Order will be completed in division so this is an offer to boost 2-3 accounts simultaneously. 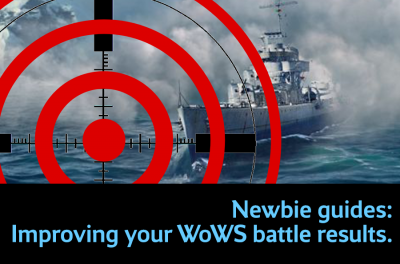 Invite your WoWS friends or just use your another account(s) and get fastest way to raise your accounts winrate rating, average XP, damage, and other stats. 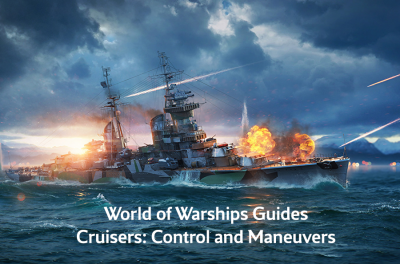 raising your accounts total winrate, as well as the increase of percentage of victories on individual ships. raising total XP and average damage, as well as on individual ships. 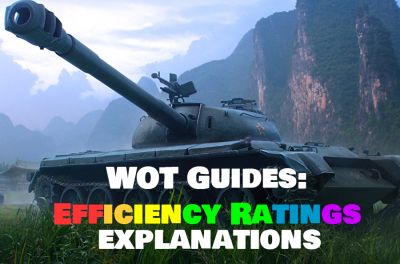 getting super unicum winrate for every account! Same server and tier of ships that we will work on. Ability to choose a different ship classes and desirable to have a choice of 1-2 ships on every account. Ships must be fully researched and equipped. How to place order for multiple accounts? 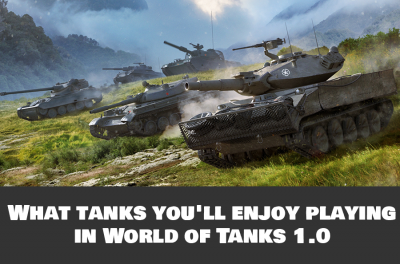 - Just write your another account(s) data in comments to order. 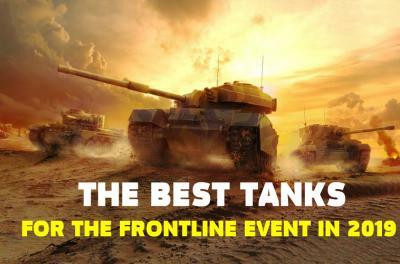 Note: purchased number of battles will be divided equally between accounts that we boost. 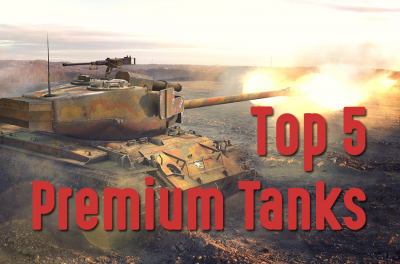 For example, if you buy 15 battles and give 3 accounts for Super Unicum Winrate boost, 5 battles will be played for every one.